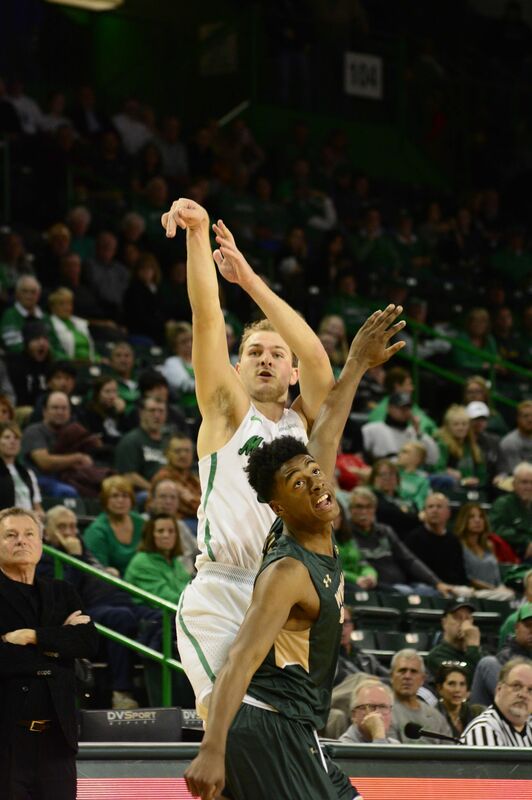 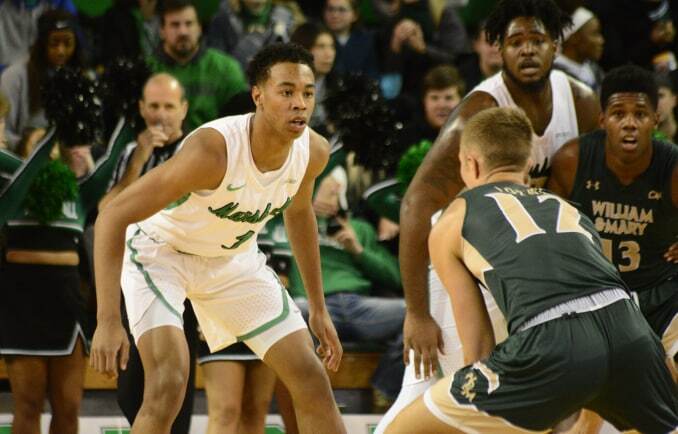 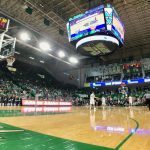 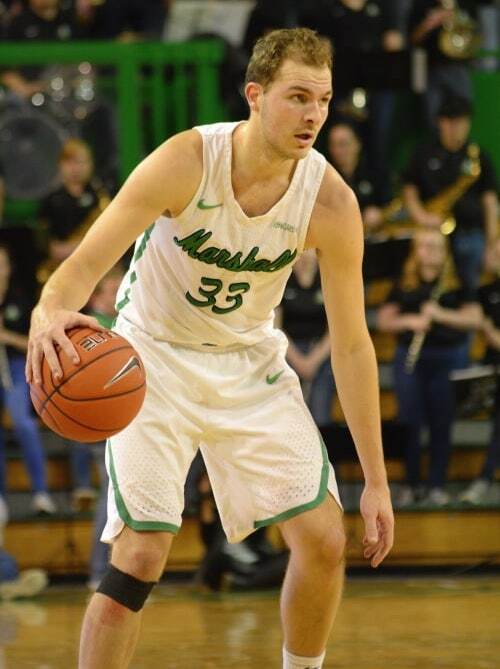 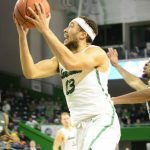 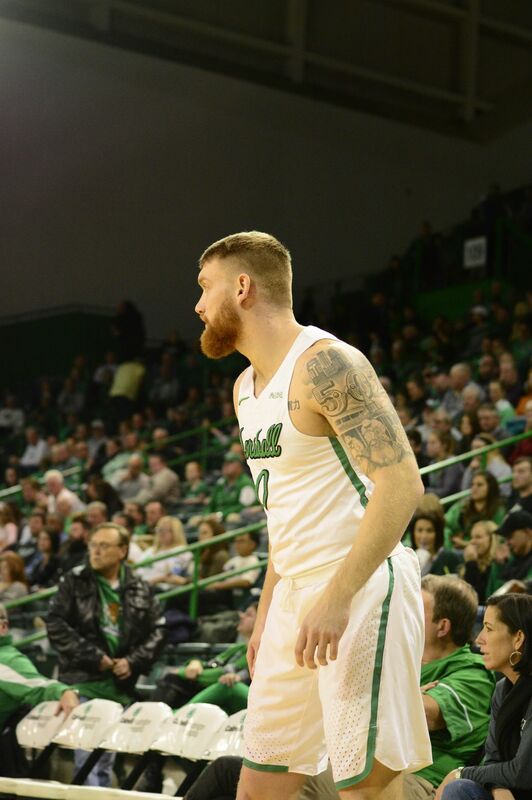 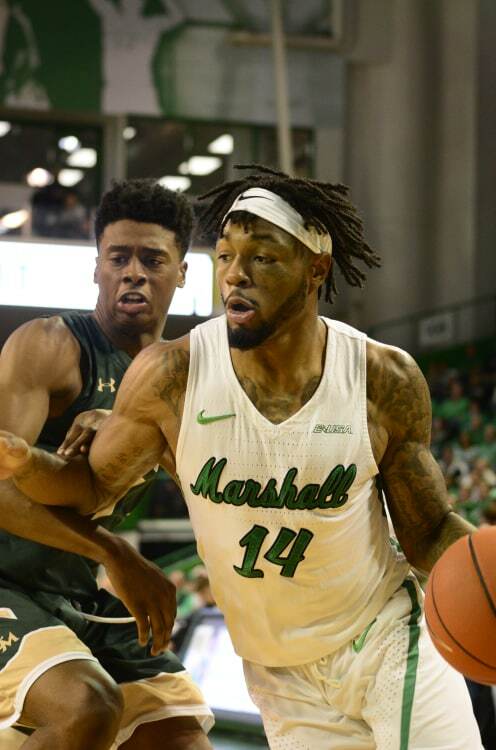 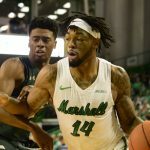 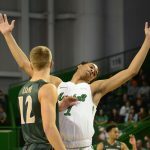 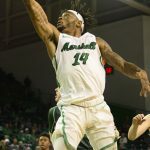 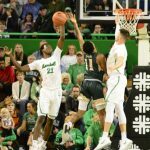 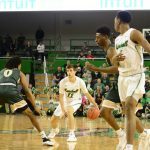 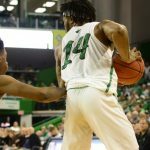 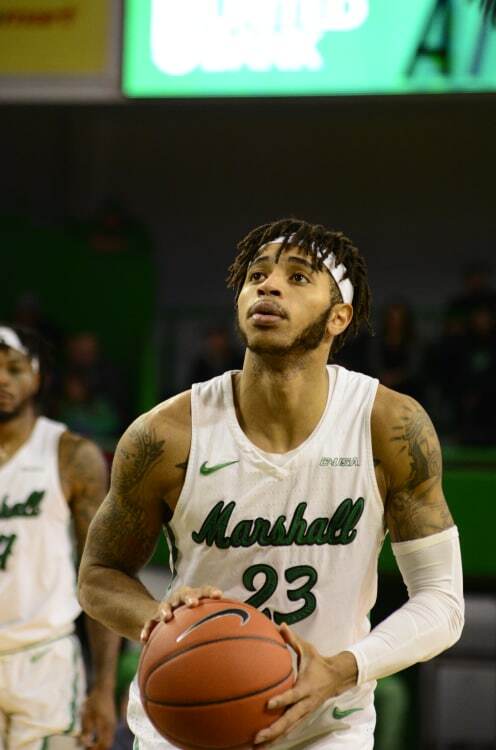 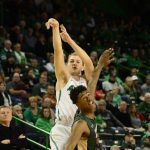 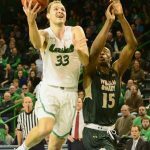 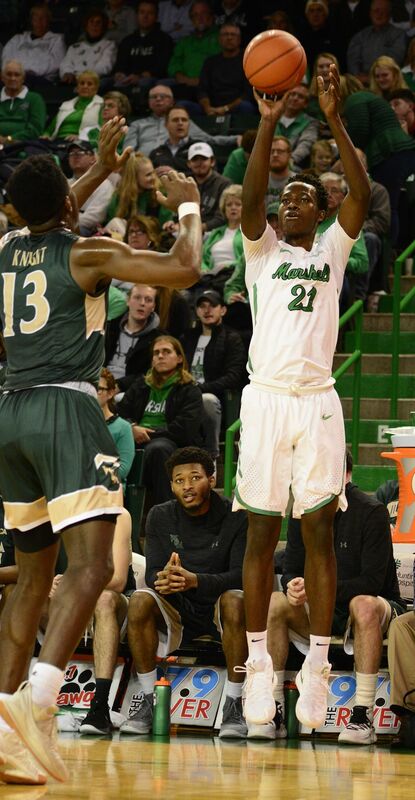 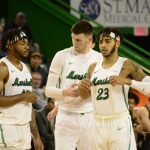 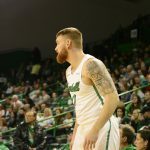 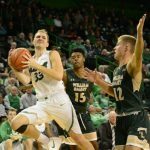 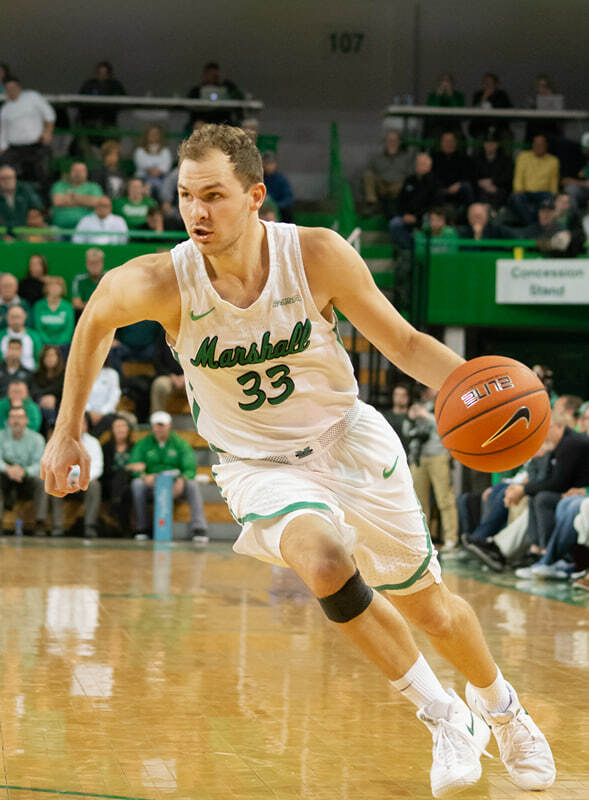 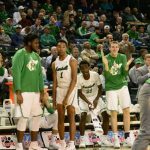 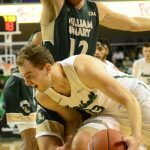 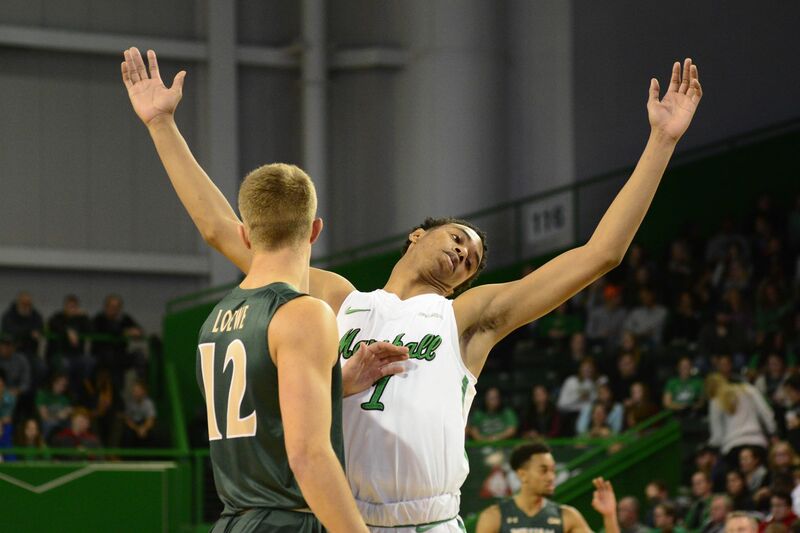 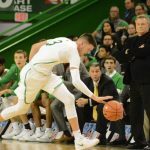 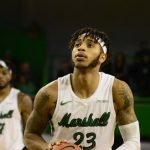 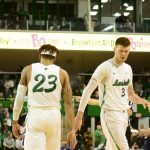 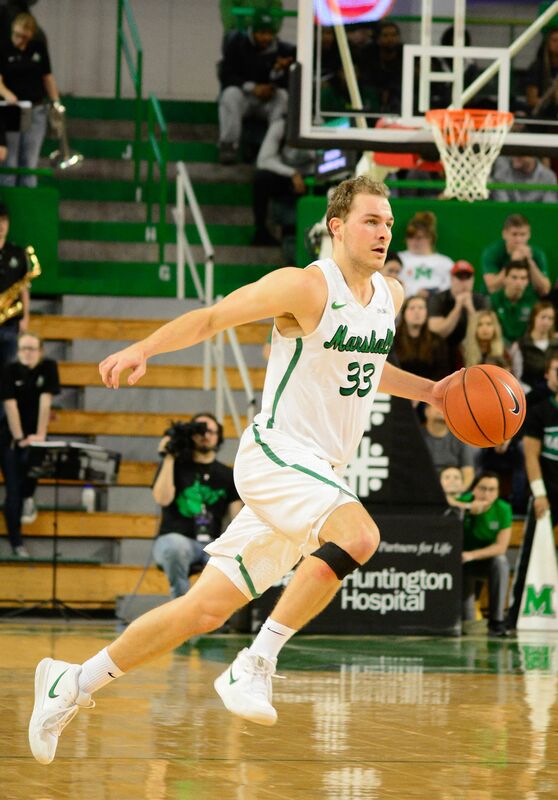 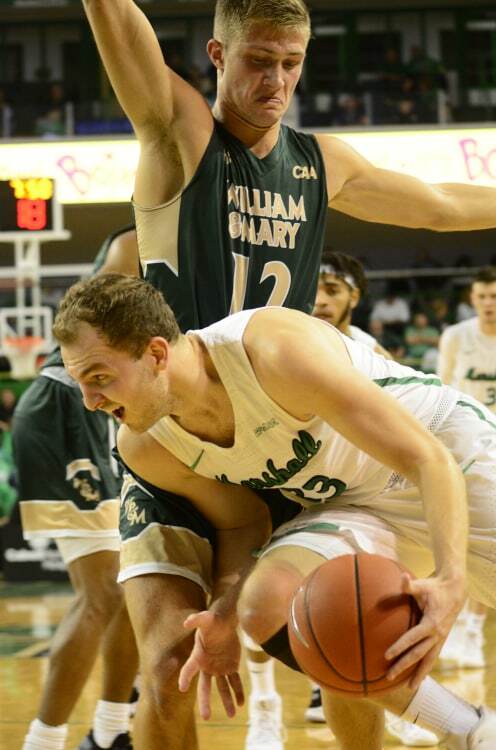 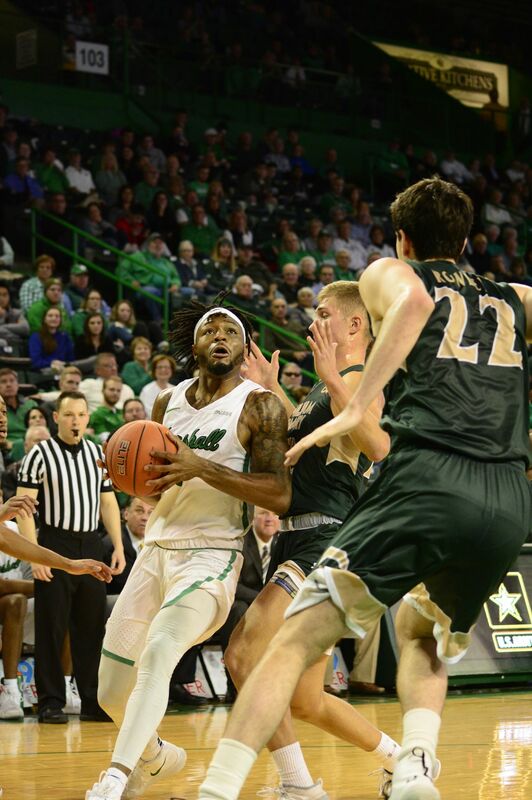 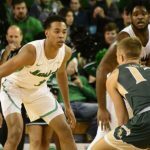 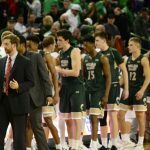 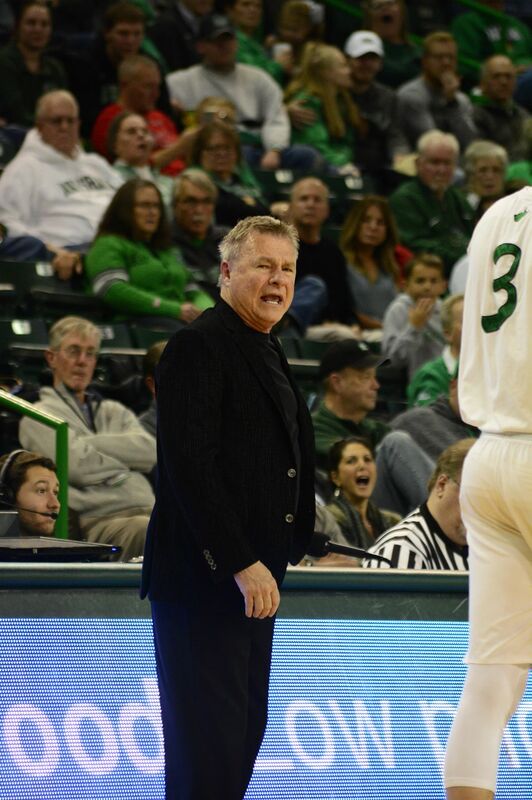 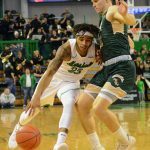 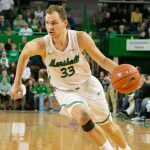 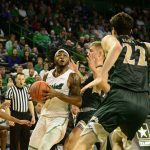 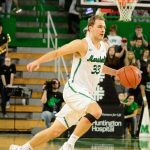 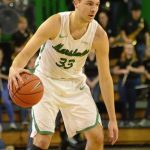 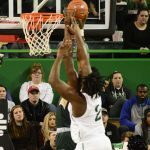 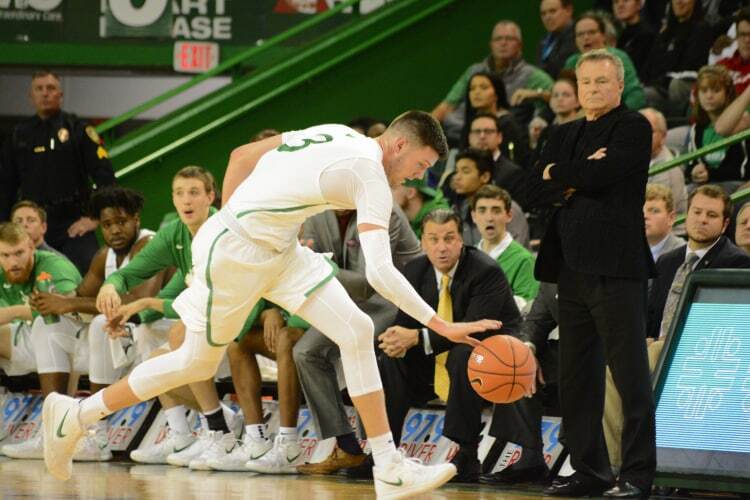 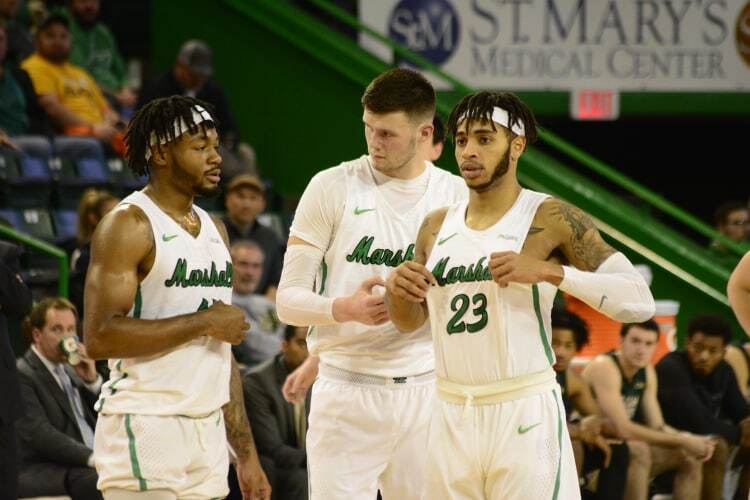 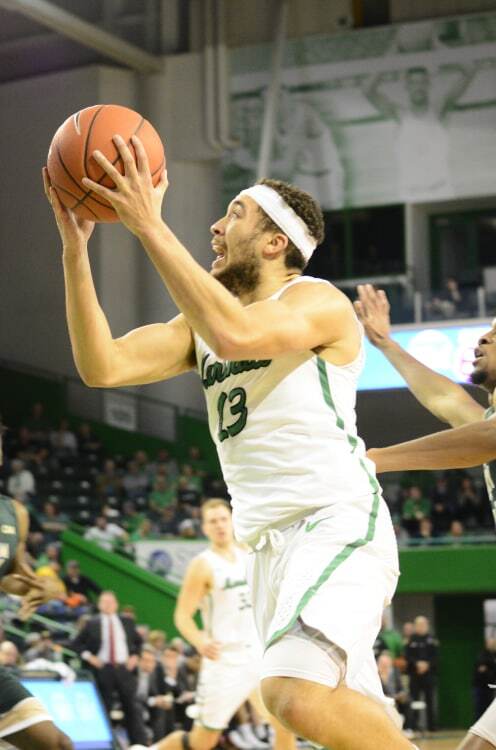 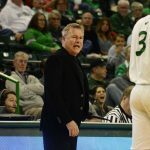 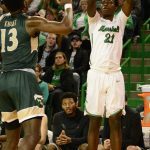 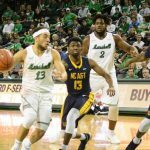 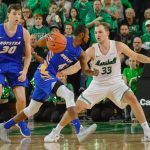 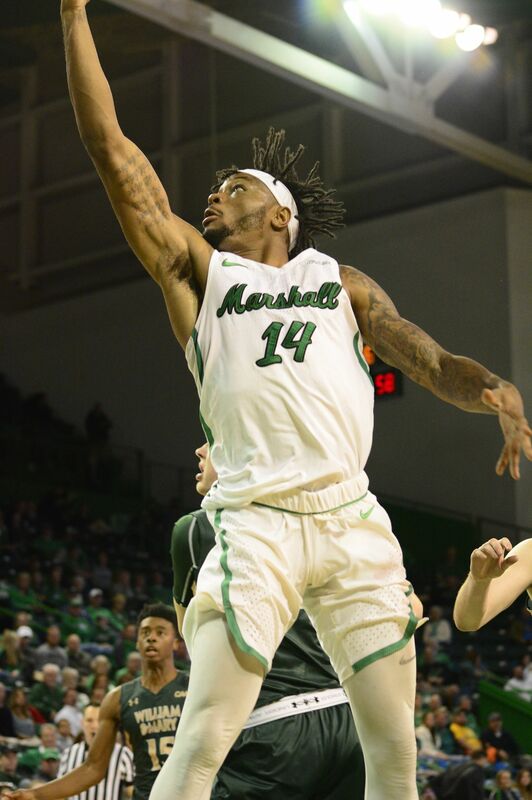 The Marshall Thundering Herd men’s basketball team bounced back from a devastating loss to Maryland and notched their fifth win of the season before another packed house at the Cam Henderson Center on Wednesday (the team has been averaging a home crowd size of 6,890 for the 2018-19 season) by defeating William & Mary 84-64. 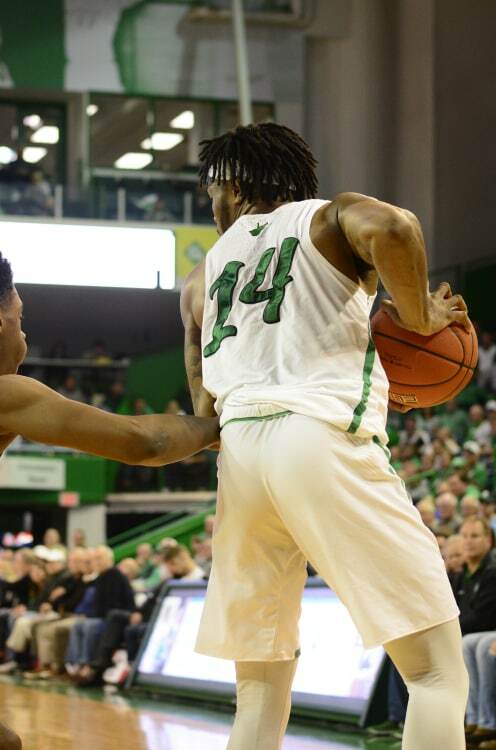 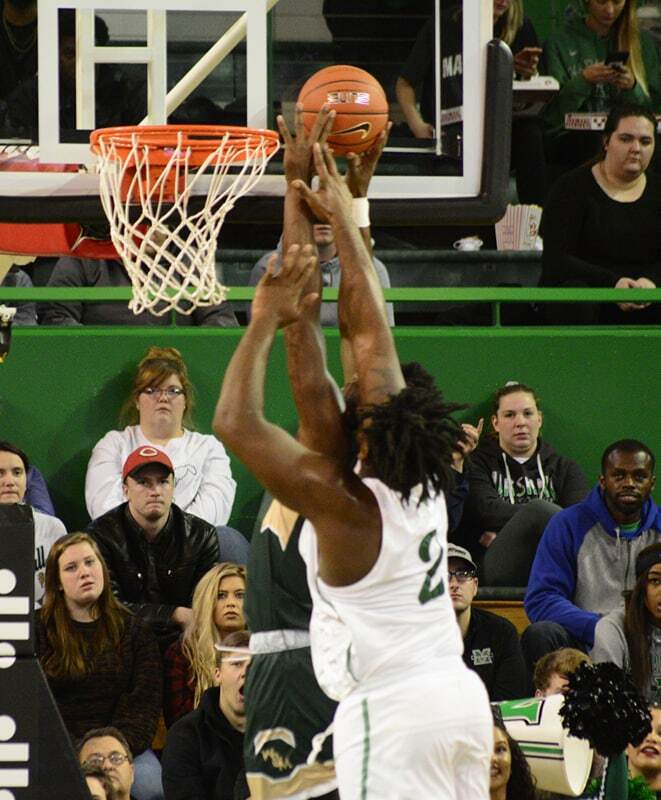 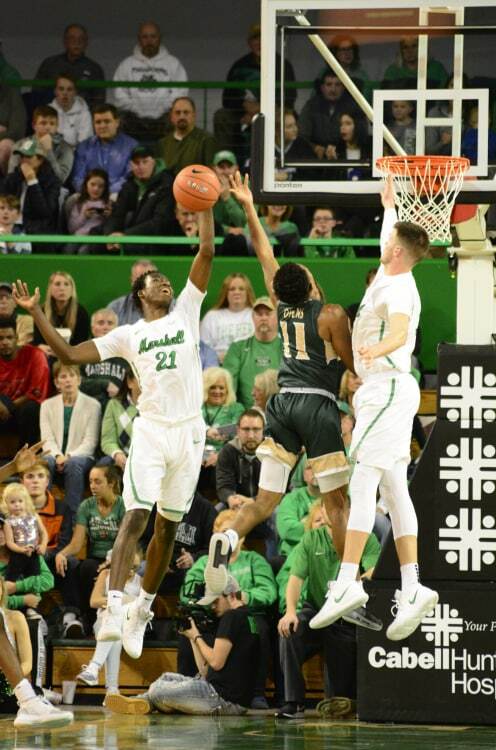 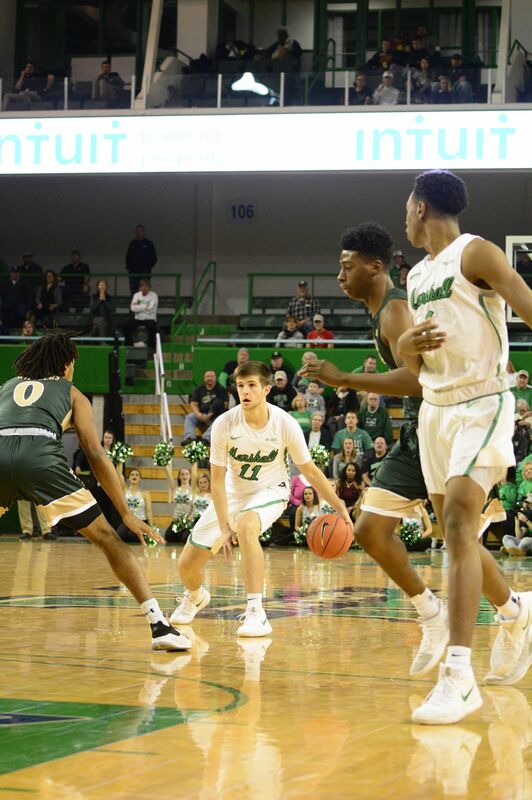 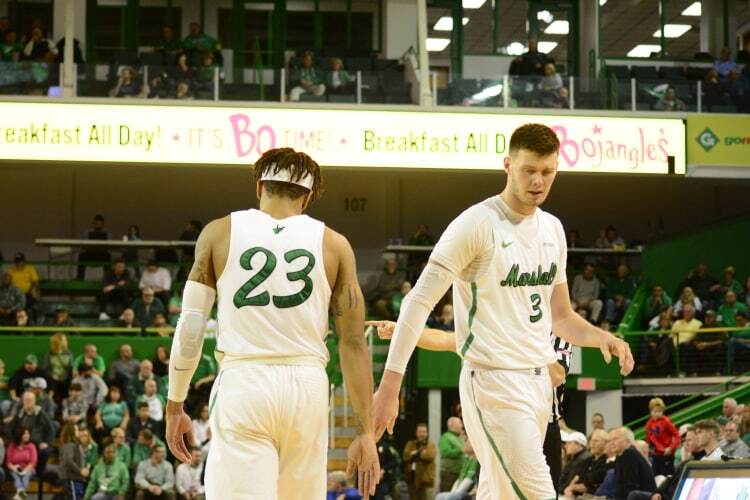 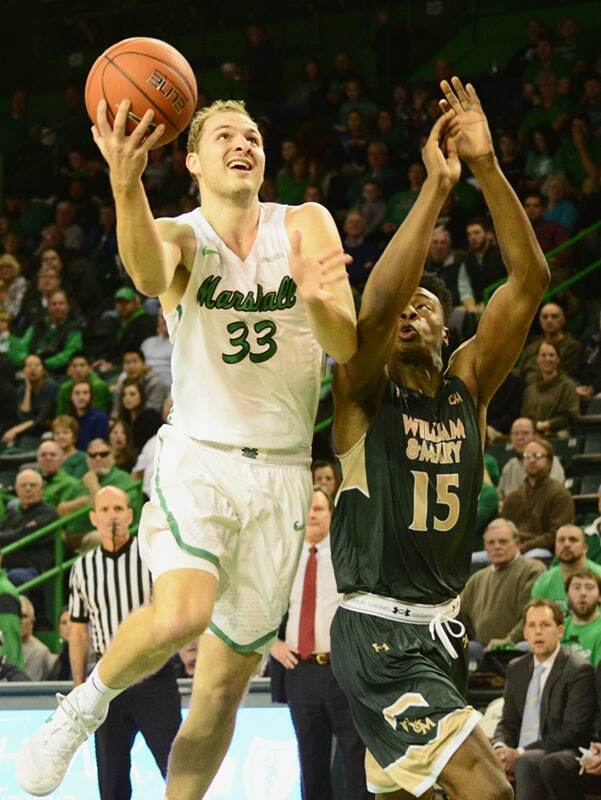 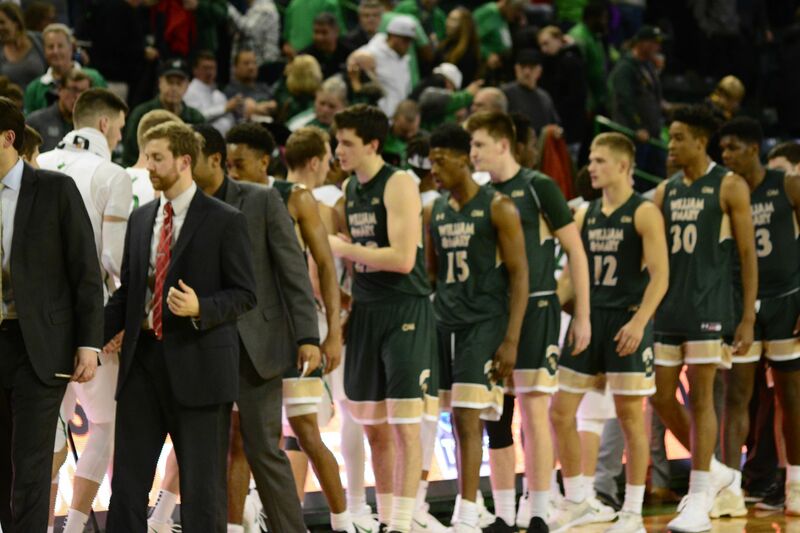 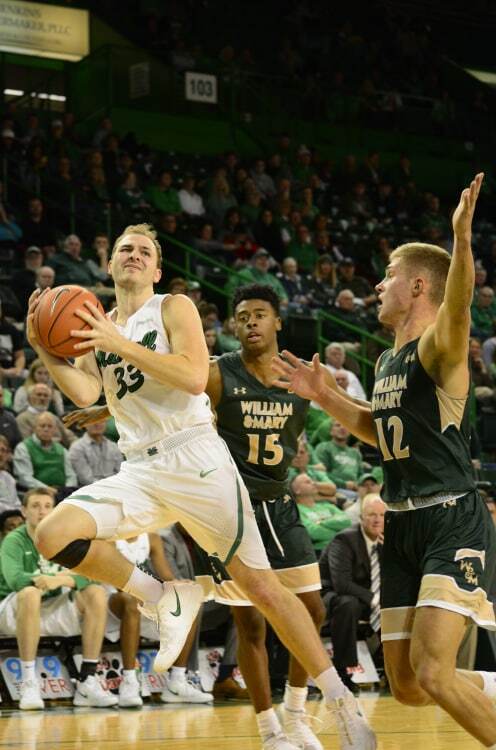 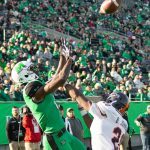 This was the third all-time meeting between the two programs and the first that Marshall has won. 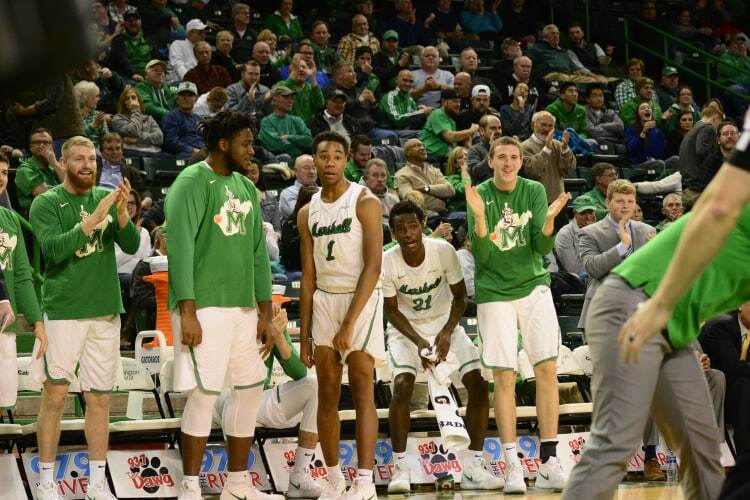 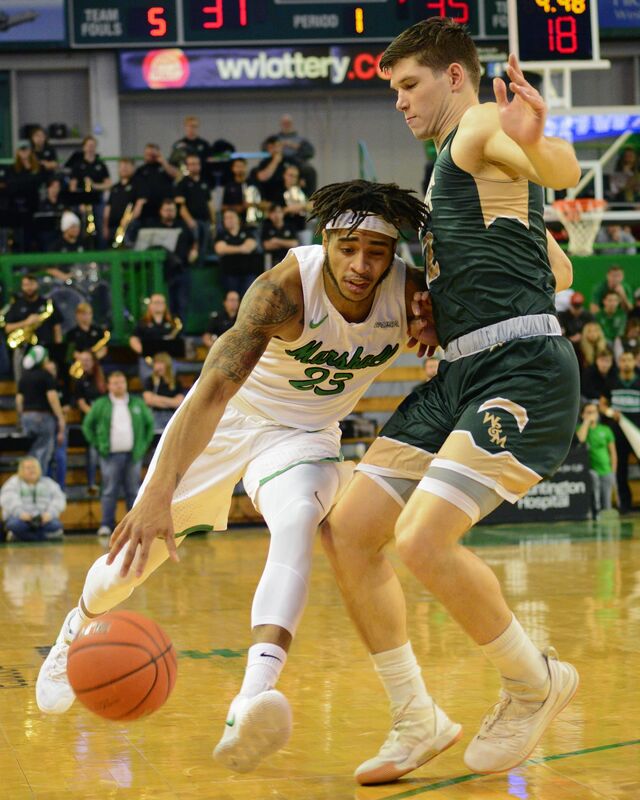 The Herd is now 5-1 on the season and will next head to Athens to take on their historic rivals, the Ohio Bobcats, on Saturday, December 1 at 3:30 p.m.